Quality: Digital, b/w, 4:3 in 16:9 frame. 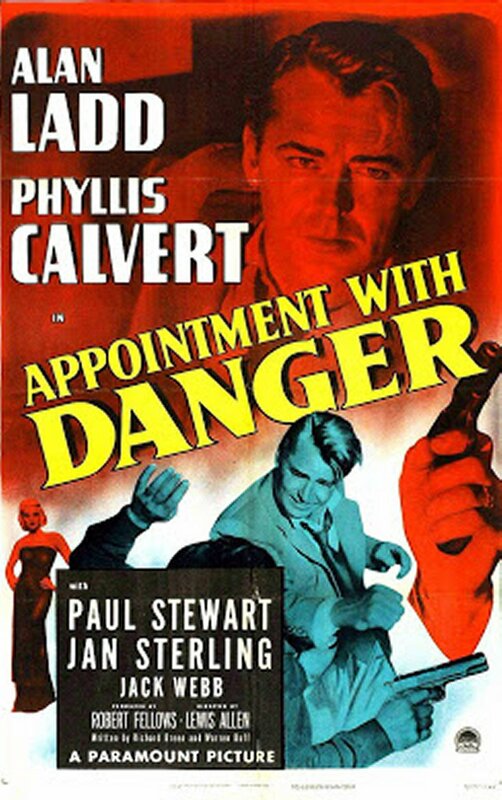 Alan Ladd plays Al, a U.S. postal inspector who has to find and arrest the men who murdered another postal inspector. 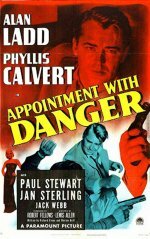 The murder was witnessed by a young nun (played by Phyllis Calvert), so he needs her help. It turns out that the simplest way to get the evidence he requires is to join the baddies in planning an audacious robbery from the postal service.